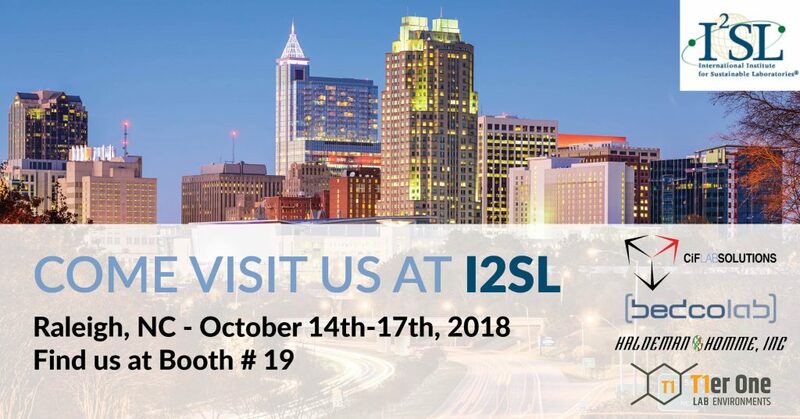 CiF Lab Solutions along with Tier One Lab Environments strategic alliance partner Bedcolab will be exhibiting together at the upcoming International Institute for Sustainable Laboratories I2SL Annual Conference in Raleigh, North Carolina October 14th-17th, 2018. 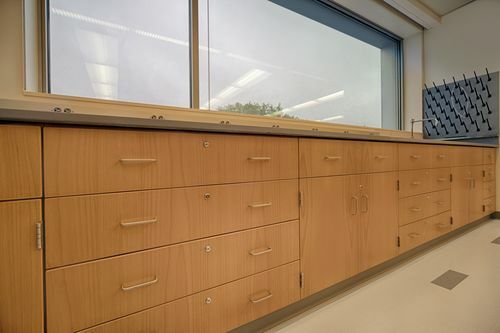 Come stop by booth #19 to learn more about how CiF’s premium wood casework and Bedcolab’s robust metal casework, flexible tables and fume hoods fit seamlessly together in a laboratory environment. You will also have the opportunity to meet with our Southeastern Tier One dealer representative, Haldeman Homme who offers premium construction services from innovative design assist to value engineering and professionally executed installations. Visit Tier One Lab Environments’ website to learn more about the North American strategic alliance and to find a dealer near you!